Microsoft really wants you to use OneNote. The OneNote app for Android now has a button that hovers over your screen and is a lot like Facebook Chat Heads — remember those? 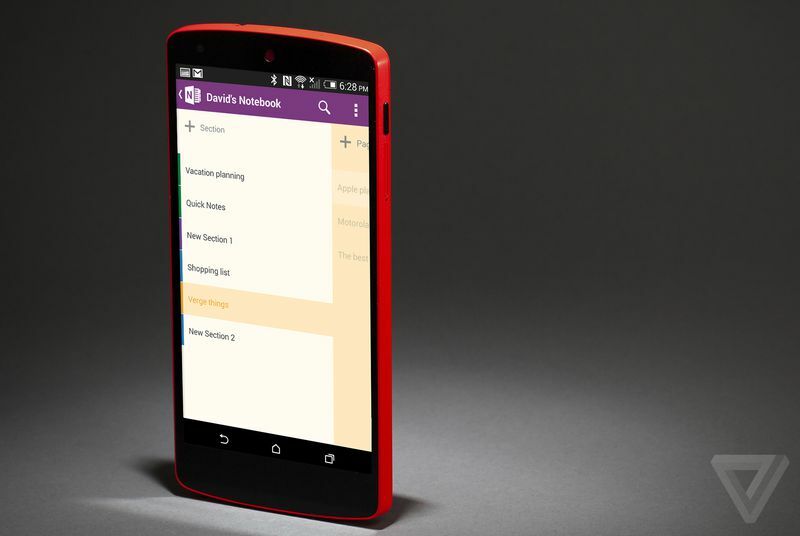 This button, called the OneNote badge, moves you directly into Android features. It can be moved anywhere on the frame of your screen, then tapped to jump you into fast note-taking and note-saving in OneNote. The OneNote Android badge also works as a shortcut to take pictures that you might want to save in OneNote. Of course you can always just save photos with whatever camera app you usually use and then save the photos to the app.